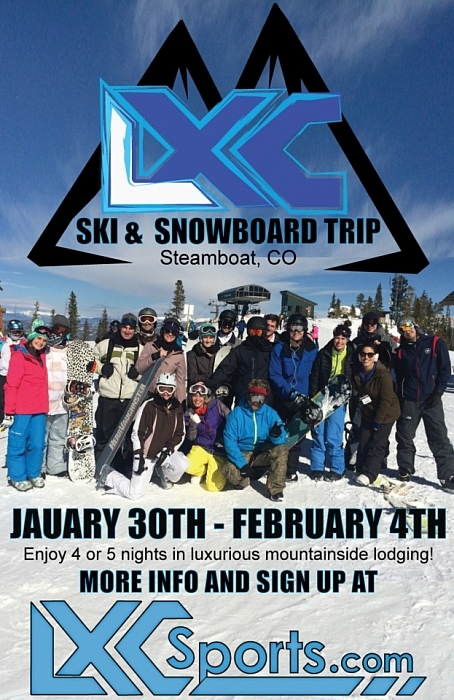 Join us and your closest friends in the mountains for an unforgettable week of skiing, partying, and mountain activities in beautiful Steamboat Springs, Colorado! Enjoy 4 OR 5 nights in luxurious mountainside lodging surrounded by some of the best beginner and expert terrain in North America. Spend your days on the slopes or with one of the many non-skier activities. Rock out during the evenings at the après ski events and parties for Super Bowl Weekend 2019. Get ready for the best ski weekend you will ever have!